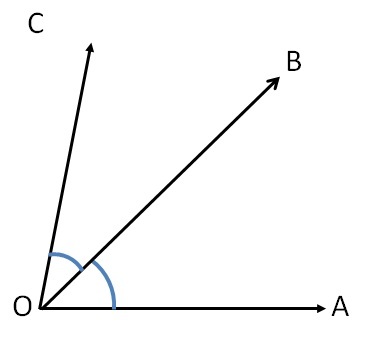 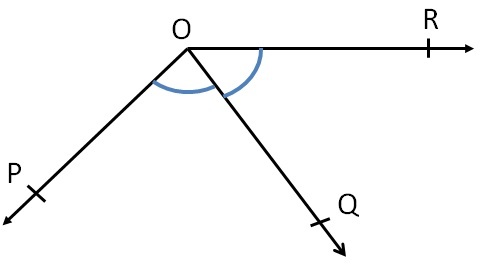 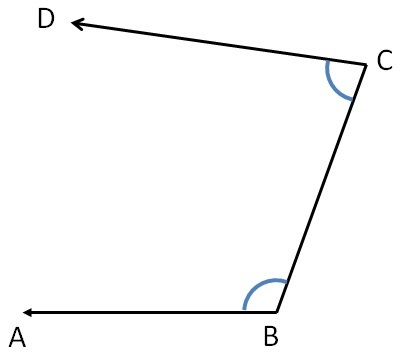 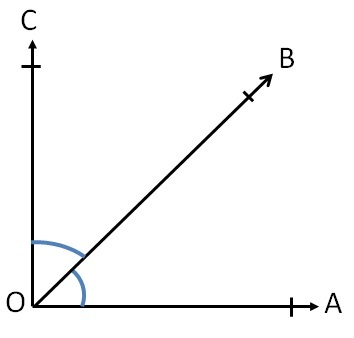 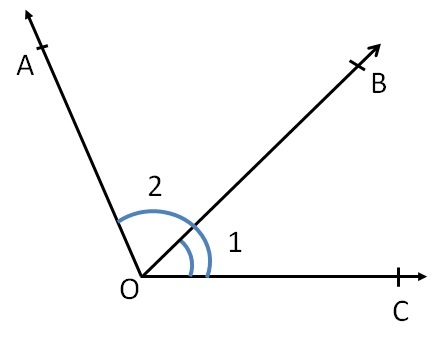 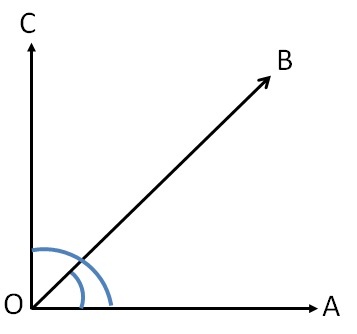 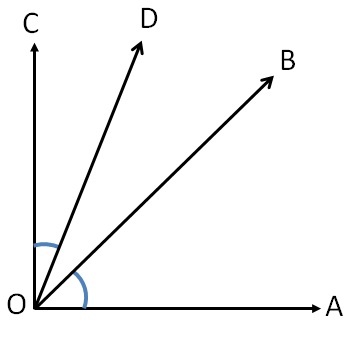 Adjacent angles are angles that are side by side. 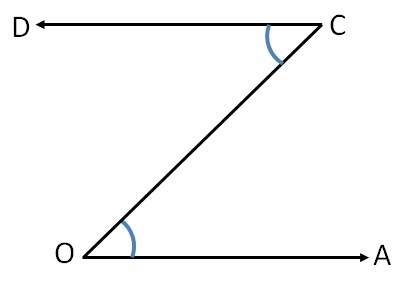 Are the angles adjacent to each other? 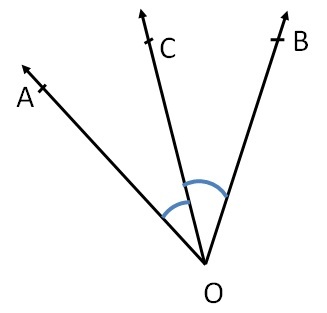 And there is no overlap of angles. 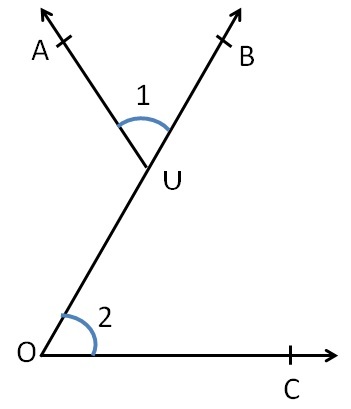 So, they are not adjacent angles.